7. Layer board can move, better make full use of cabinet space. 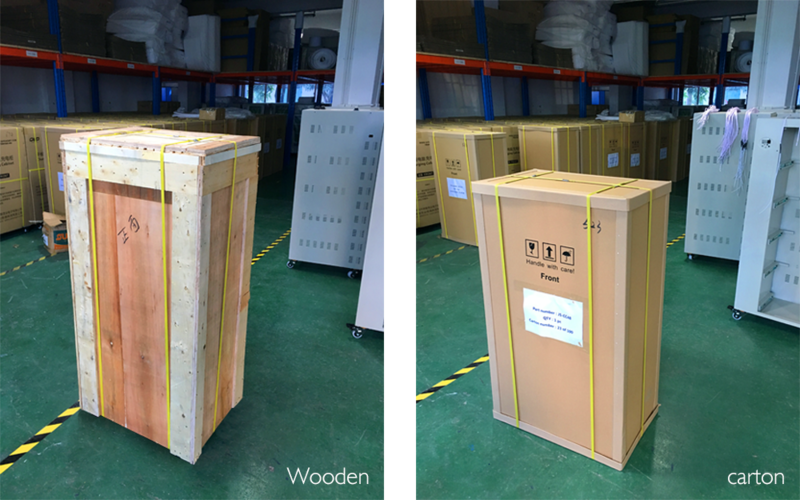 Safe packing:According to your requirment choosing packing way. 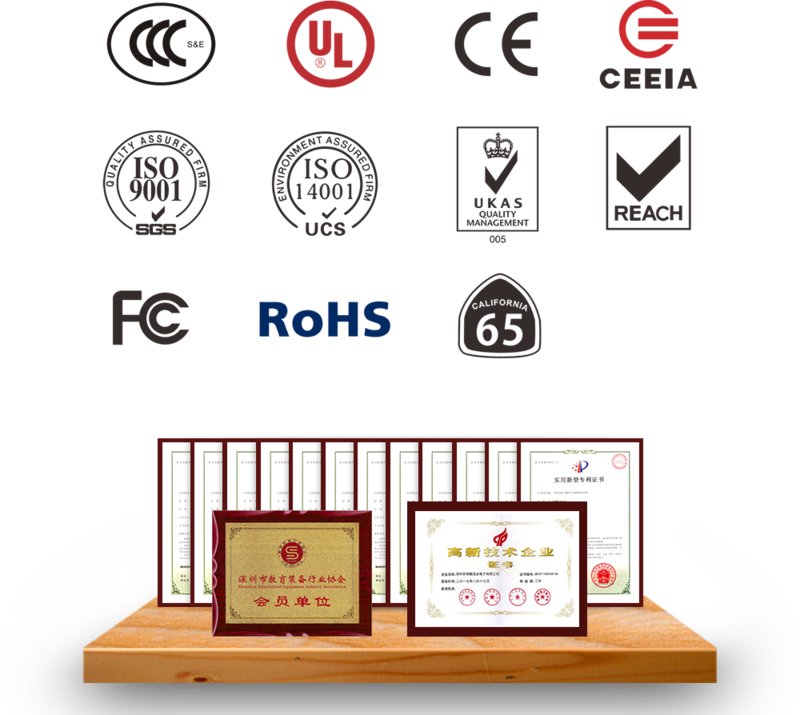 Our company adhere to the business philosophy of "Guarantee the quality of first-class, keep the level of credibility" and the principle of "customer first" , providing high quality service for the general customers. 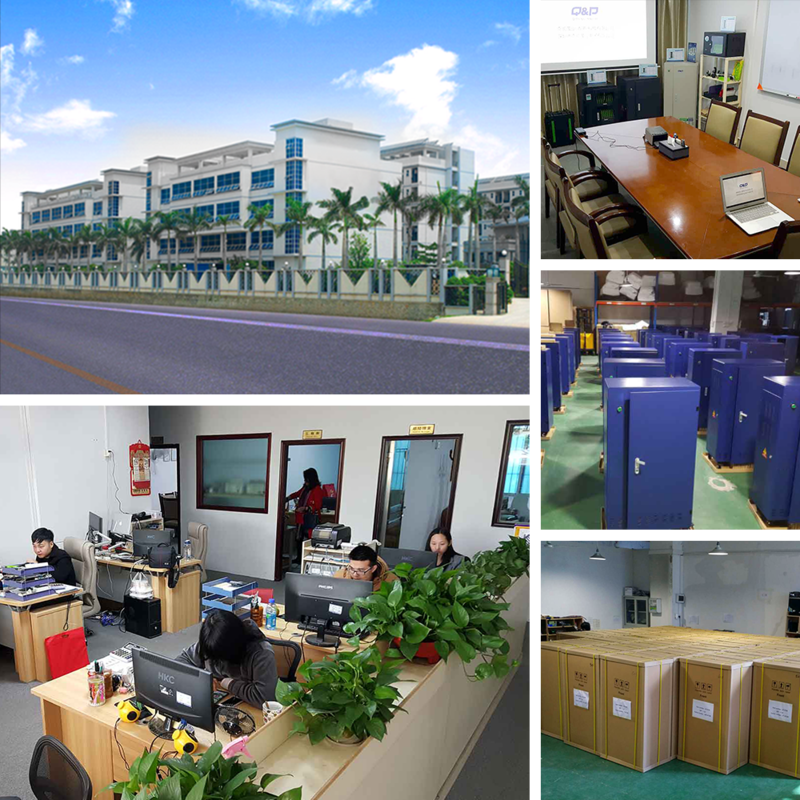 We can manufacture the cabinet according to the customer special requirements. Welcome calls business negotiations! How does the Tablet charging and storage security cabinet/cart works? 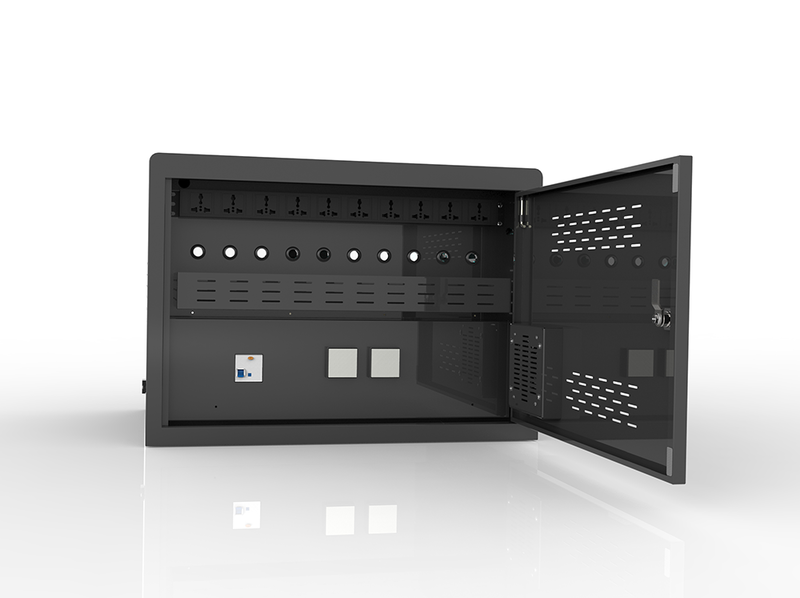 Inside the cart are 30 USB ports that support corresponding tablets and other mobile devices. Set in your devices and plug with the USB cable connected with the Charging Cart. 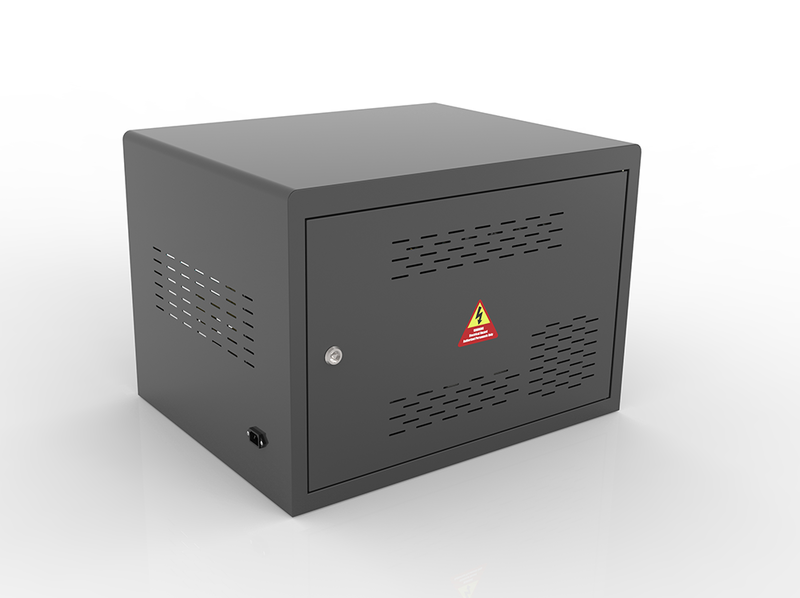 Open the cabinet door of power supply area, switch on the leakage switch. Then connect the power cord and insert it into the mains power outlet and switch on the power master switch of the charging cart. Last, Open the alarm switch inside the cabinet, and set up the remote control fortification(open cabinet door illegally will give an alarm).The LED indicator lights will show the charge status of each attached tablet within the cabinet. What about the after-sales service? 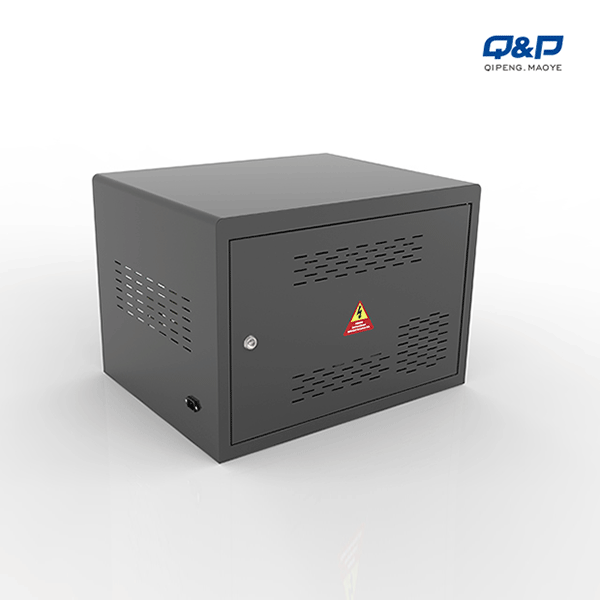 Since the date of purchase our company [Resia", "QIPENG" series charging cabinet, whatever damages under normal use(with the exception of sheet metal parts), you'll be provided with free accessories by us within a year, and our after-sales department will give remote assistance of guidance for you to replace. Would you give us a commitment? 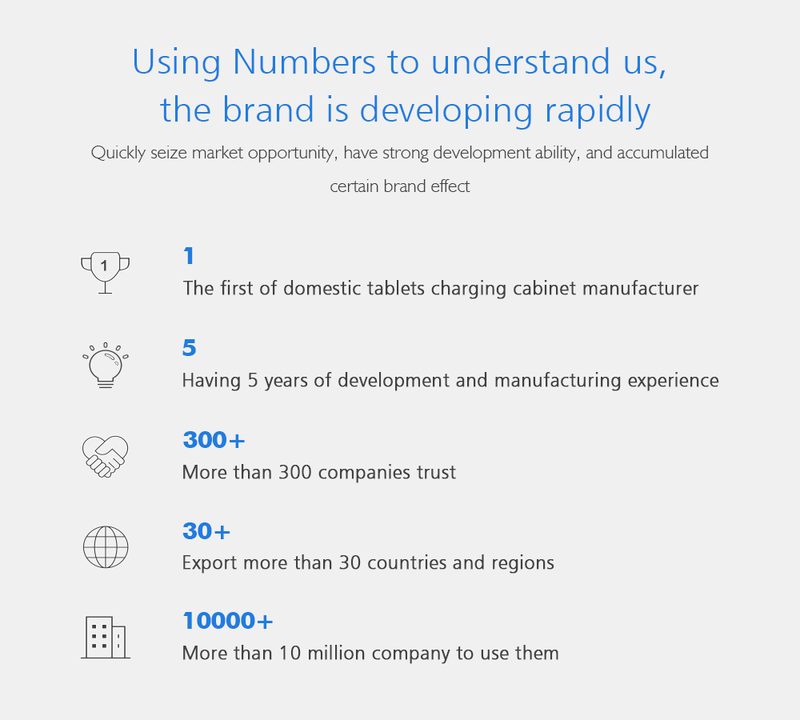 Our company adhere to the business philosophy of "Guarantee the quality of first-class, keep the level of credibility" and the principle of "customer first" , providing high quality service for the general customers. We are surely abide by the laws and regulations of the state electric product strictly and bear corresponding responsibility. Welcome your supervision. 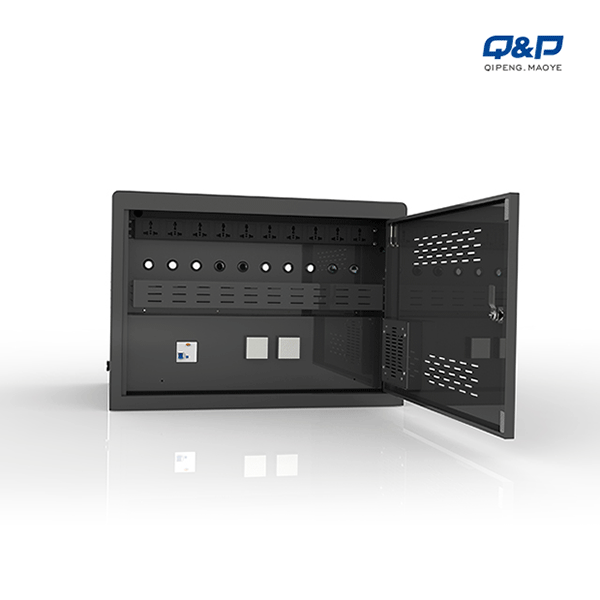 Looking for ideal Desktop Laptop Charging Cabinet Manufacturer & supplier ? We have a wide selection at great prices to help you get creative. 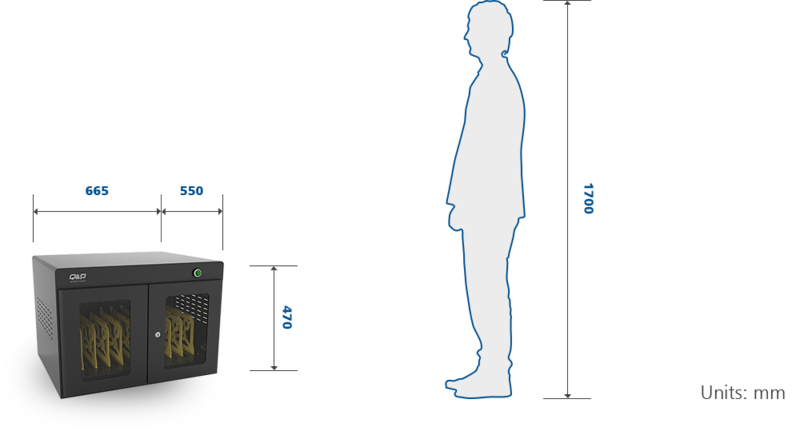 All the AC Charging Carts are quality guaranteed. We are China Origin Factory of Classroom Charging Station with Acrylic. If you have any question, please feel free to contact us. 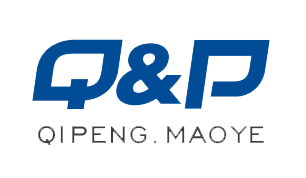 Copyright © 2019 Shenzhen Qipeng Maoye Electronic Co.,LTD All rights reserved.